I love Valentines day. 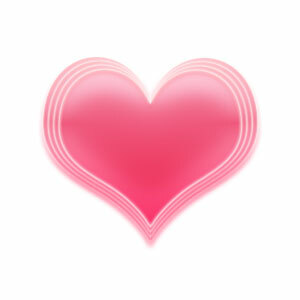 From the colors to the plethora of hearts all over the place, something about it just makes me smile! 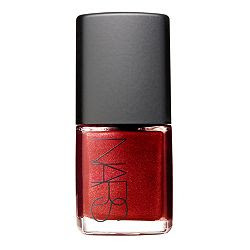 If your having a hard time getting into the spirit of the holiday, try a coat of this vampy new varnish from Nars called Rouge Andalou. This is a super shiny and sparkly red color that can be worn in any season. I love that it is not to blue and not to orange; it's the perfect shade of red in my opinion. It would look lovely paired with a cute little dress on Valentines Day as well! You can purchase this at beauty.com for $16.00. That is one "red hot" red!!!! What a cute blog you have! I have to add you to my blog roll! !